Shinya Takahashi just shared a few words that will put some big smiles on the faces of Nintendo fans. 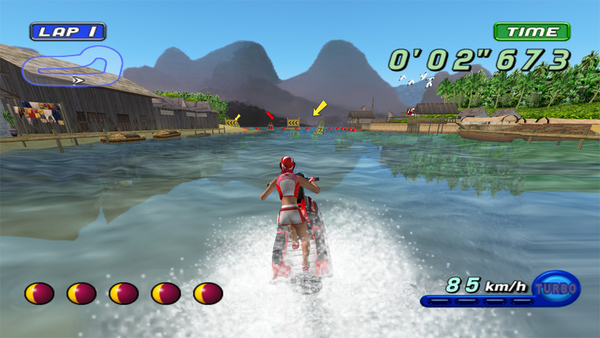 At the BAFTAs, Fandom asked Mr. Takahashi if there was any chance we could see the Wave Race franchise return on Switch. His answer is as follows. Wouldn't that be one hell of a reveal for this year's E3? Let's cross our fingers and toes tightly for this one. I'm dying for a trip back to Dolphin Park! Please yes. I have long wondered why this franchise was left to die on the vine. I still remember playing WaveRace 64 on launch day back in ‘96. That game was a revelation. I’d never felt physics like that in a game before. Now I own it on VC for Wii and Wii U. What a game. I hope this is true, I love Wave Race. It seems ideal for the Switch, particularly HD rumble or even the "Motorbike" Toy-Con. 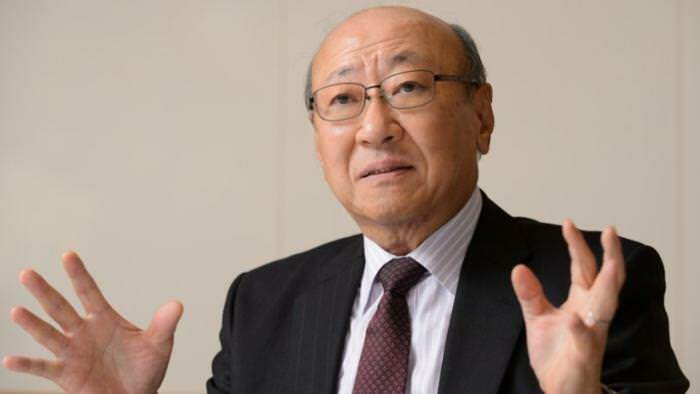 We all know Kimishima&apos;s plan by now. Ok..what about F-Zero which has been still in demand?